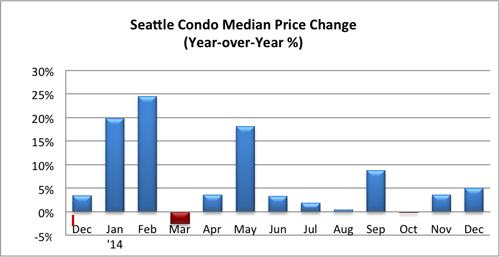 December turned out to be a surprisingly respectable month for Seattle’s condo market segment. 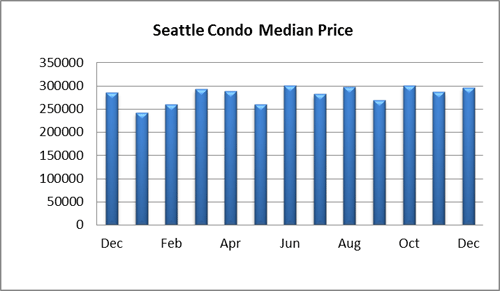 Even during what is traditionally the slowest month of the year, condo sales were steady and median sale prices improved. The citywide median sales price in December was $295,000, reflecting a one-month and year-over-year improvement of 2.96% and 3.51%, respectively. 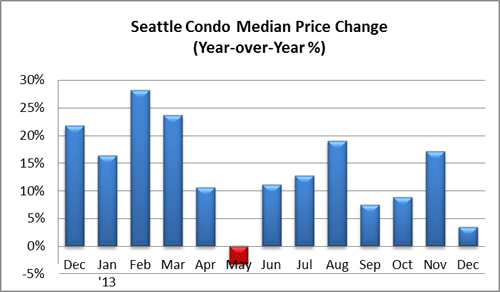 With the exception of the downtown area, condo sale prices increased through the city in last month. 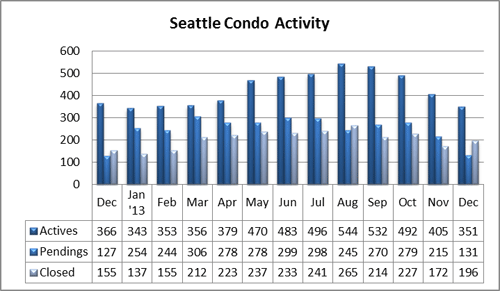 The number of move-in ready Seattle condo units available for sale dipped to 351 units in December, which was 4.1% fewer than last December. Cyclically, the end of the year holiday season normally reflect low inventory levels. As expected given the season, the number of pending transactions, properties with accepted offers, decreased to 131 units last month, a 39% dip from the prior month and a slight 3.2% increase from a year ago. Though, market activity will start to pick-up in another month or so. 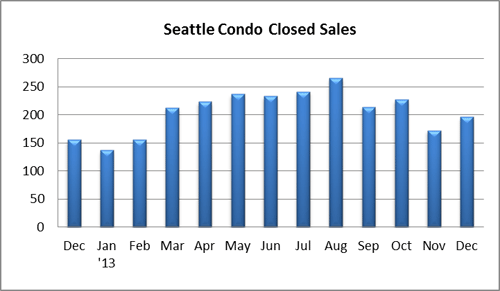 The number of closed condo sales was surprisingly high last month with 196 closed units. That reflected a one-month and year-over-year increase of 14% and 26.5%, respectively. 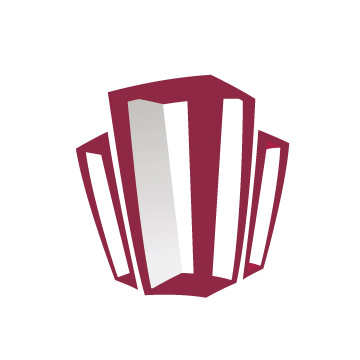 The increase was likely due to a number of extended closings from October pending sales. The drop in pending transactions last month resulted in a rise to the inventory supply level to 2.7-months, slightly below last December. 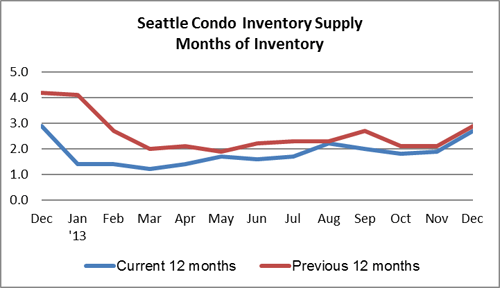 Moving forward toward into Spring, the inventory supply rate will dip back down. 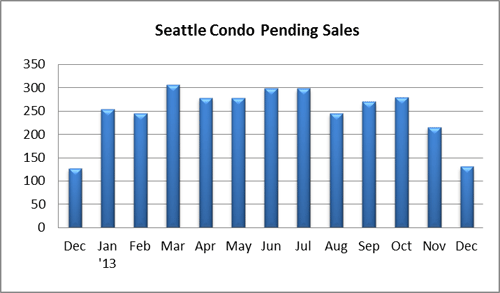 We will continue a strong seller’s market through 2014.